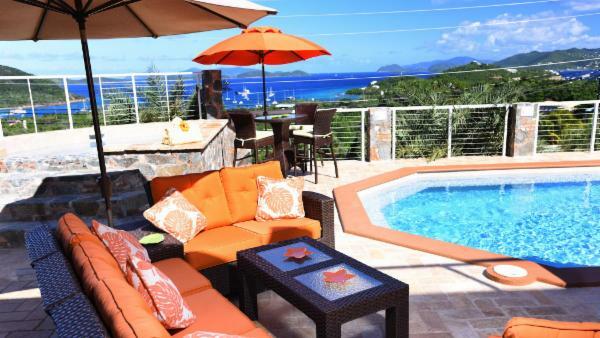 As the most popular U.S. Virgin Island, Saint Thomas has long been synonymous with a luxury Caribbean vacation experience. 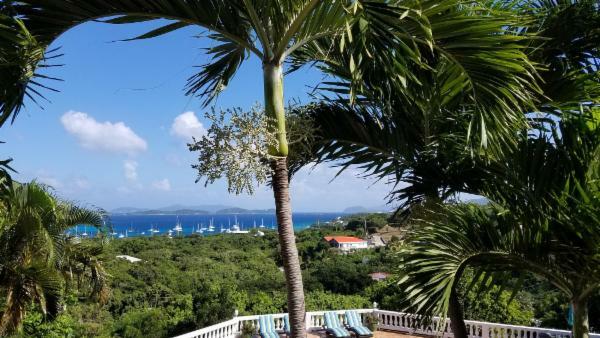 Every year, thousands of cruise ships dock in its harbor, flooding the island’s commercial centers with consumer-hungry tourists eager to explore its riches. 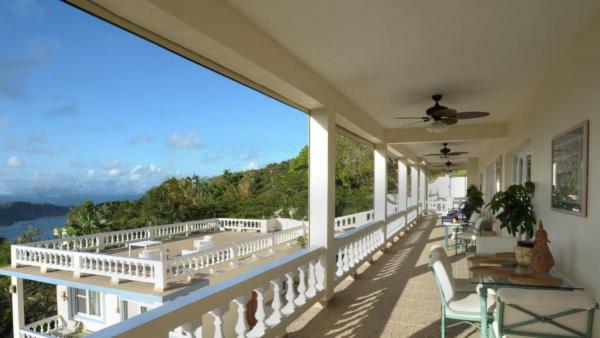 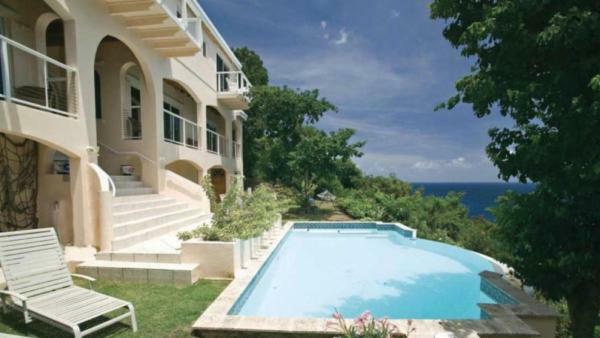 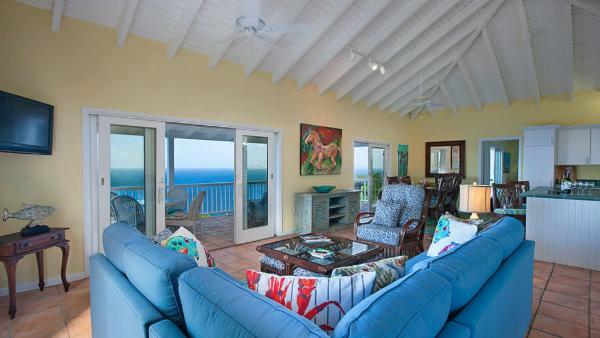 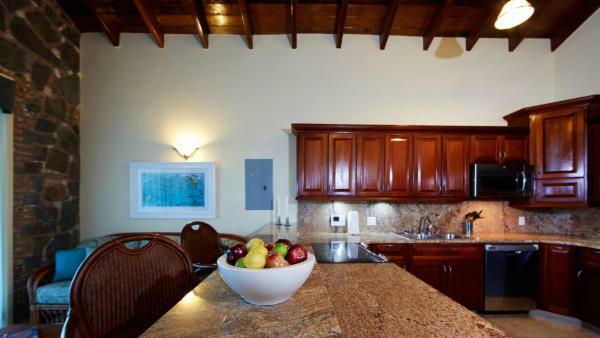 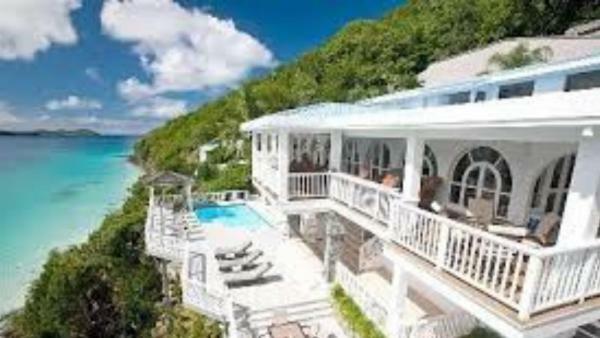 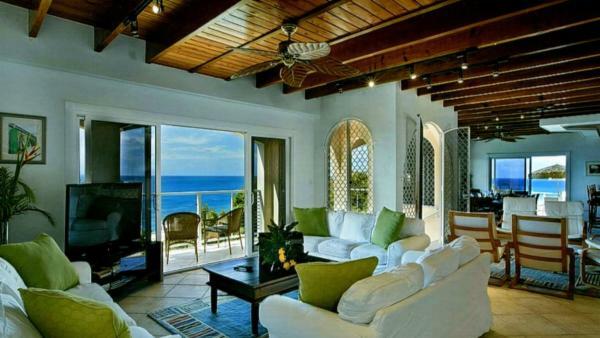 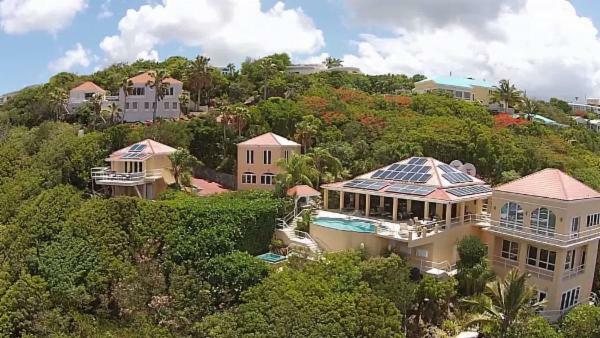 But this esteemed Caribbean vacation destination isn’t all cruise ships and commercial meccas; affluent travelers enjoy oceanfront luxury villa rentals framed by turquoise sea, nature enthusiasts find a wealth of outdoor adventure steps from their private vacation homes, and family getaways enjoy a Caribbean holiday steeped in both colorful cosmopolitan scenes and traditional island flair. 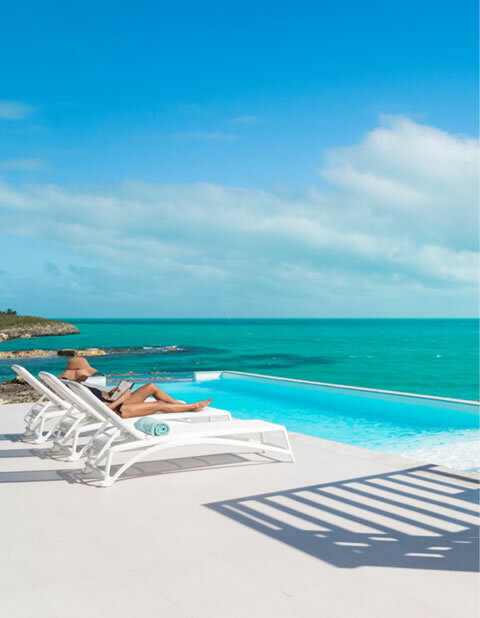 The island is half commercial-based daytime activities and half-seaside adventure, where a morning shopping in island boutiques precedes an afternoon kayaking through idyllic mangrove lagoons. 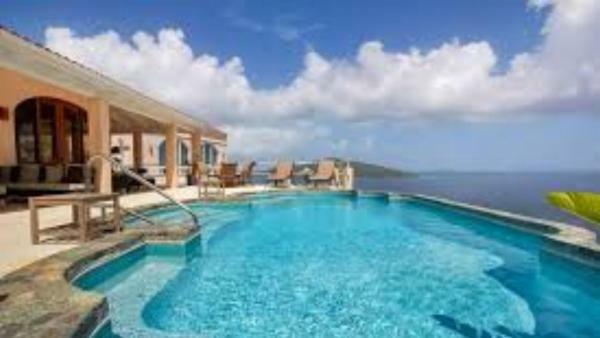 Perhaps due to its reputation as a premiere Caribbean vacation destination, Saint Thomas spares no expense in offering upscale accommodations; from luxury villa rentals with expansive terraces, infinity pools, and ocean views, to private vacation homes teeming with plush amenities and contemporary convenience, Saint Thomas allures affluent travelers with the promise of a luxury Caribbean holiday. 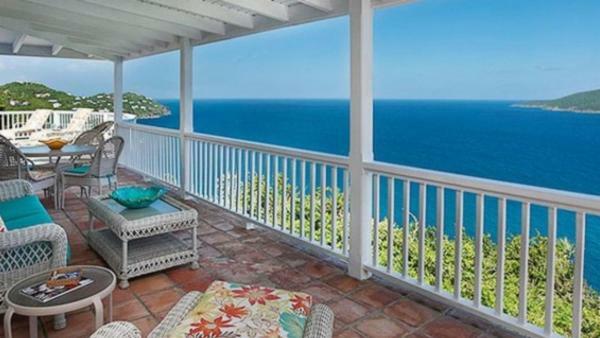 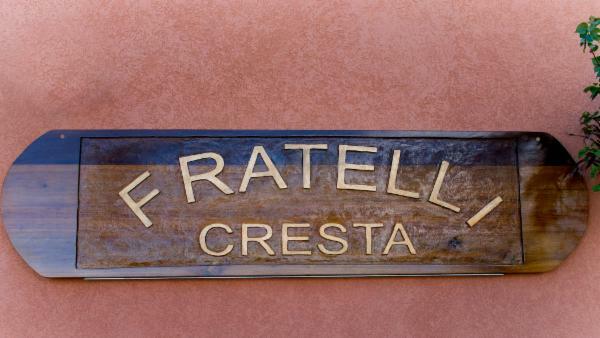 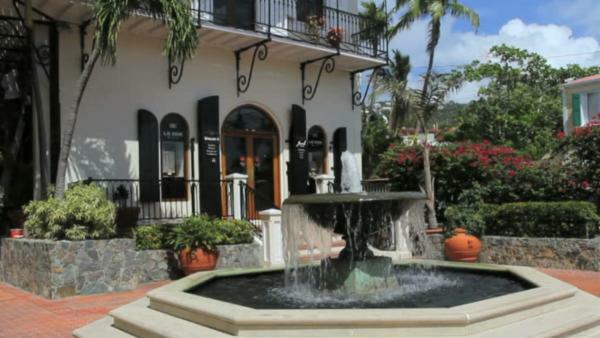 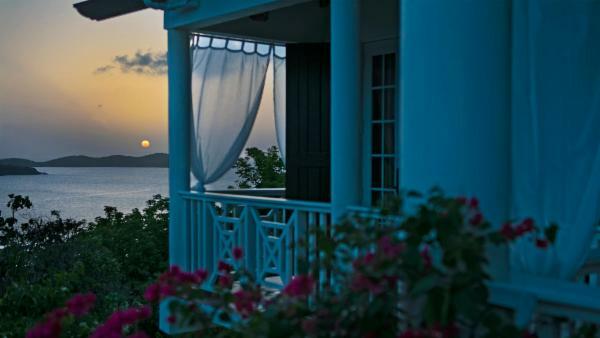 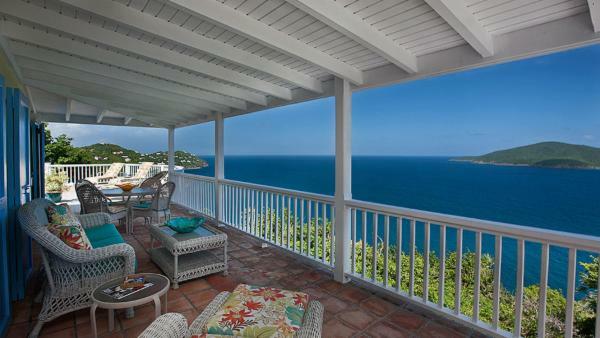 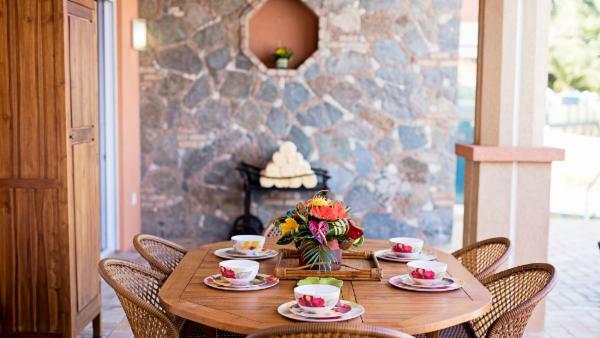 A trip to Charlotte Amalie can either inspire or overwhelm the Saint Thomas traveler. 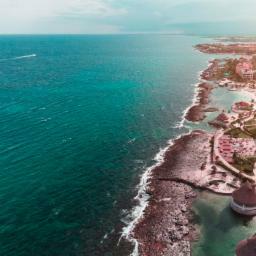 This bustling tourist destination attracts an insurmountable number of Caribbean cruise ships; jewelry stores and island boutiques teem with swarms of tourists scouring for treasures. 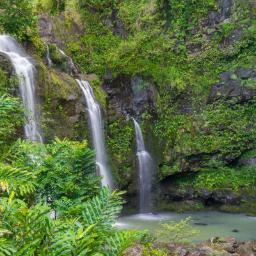 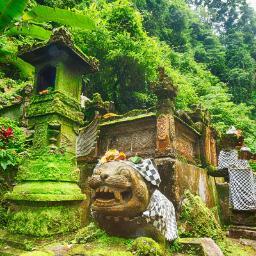 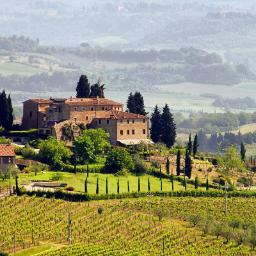 Still, there is more to explore here than congested streets and crowded shops. 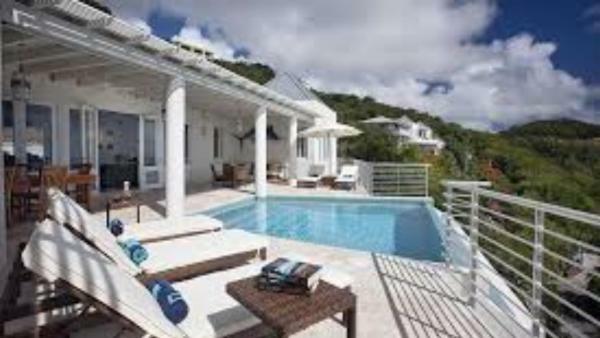 Paradise stretches of white sand beaches surround Charlotte Amalie, offering luxury villa rentals and upscale facilities to affluent travelers on a Saint Thomas holiday. 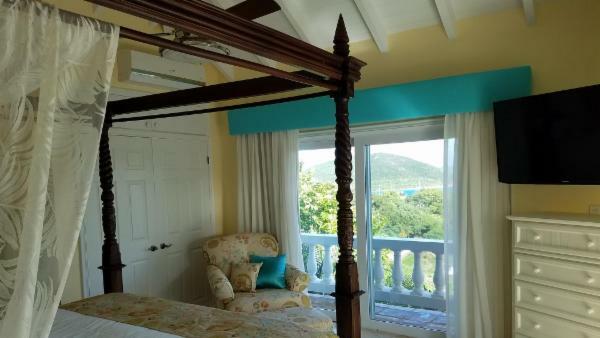 For cultural outings, visit the iconic Blackbeard’s Castle, the St. Thomas Synagogue, or the national historic landmark of Fort Christian. 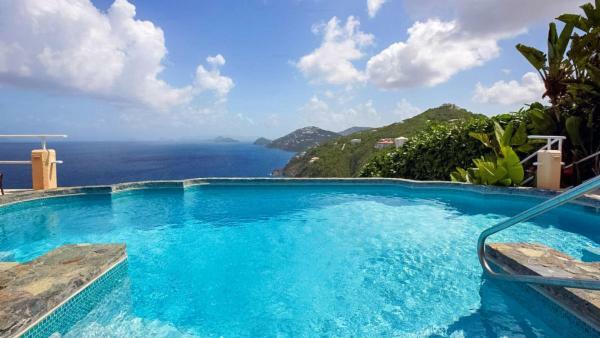 Charlotte Amalie is also a coveted launch point for aquatic daytime activities, offering access to numerous facilities for ocean adventure off scenic stretches of Saint Thomas beach. 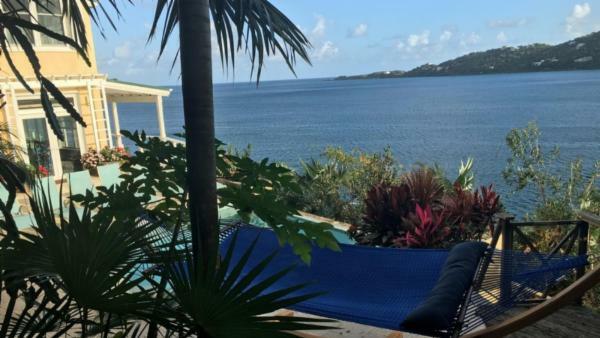 Scuba diving sites take visitors to the depths of blue-green sea, snorkeling tours showcase the diverse marine life and coral reefs beneath crystalline waters, and kayaking excursions weave through Saint Thomas’ famous mangrove lagoons. 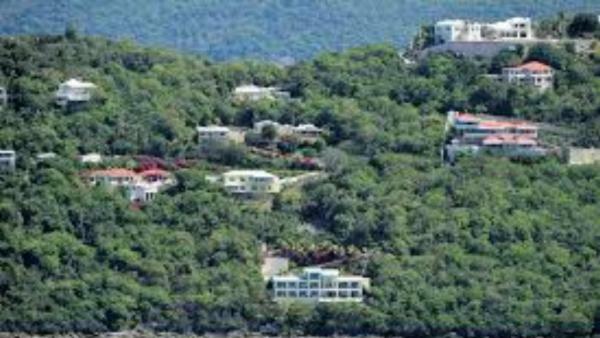 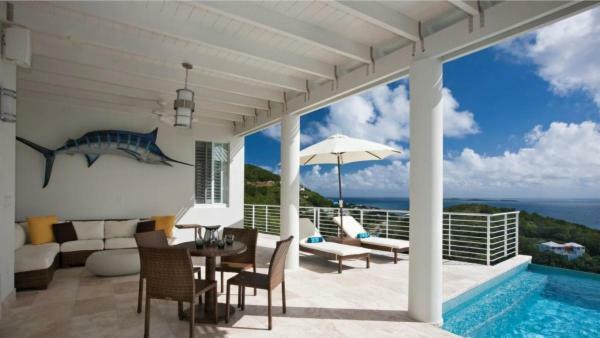 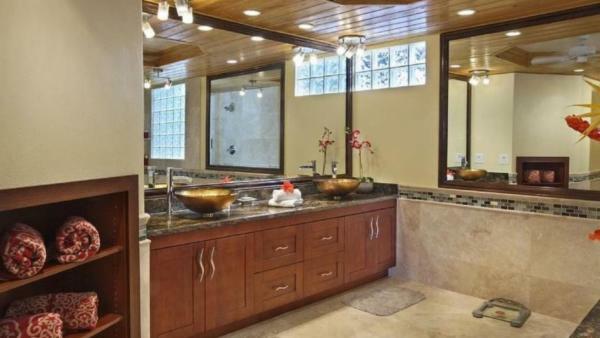 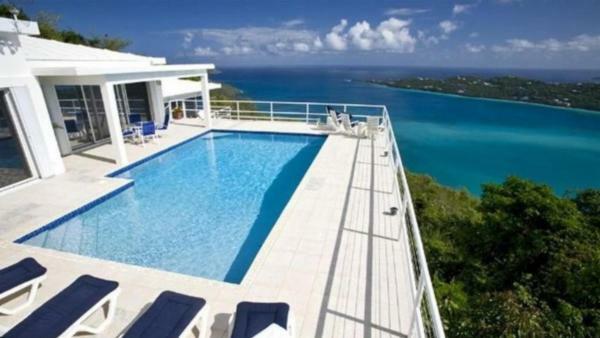 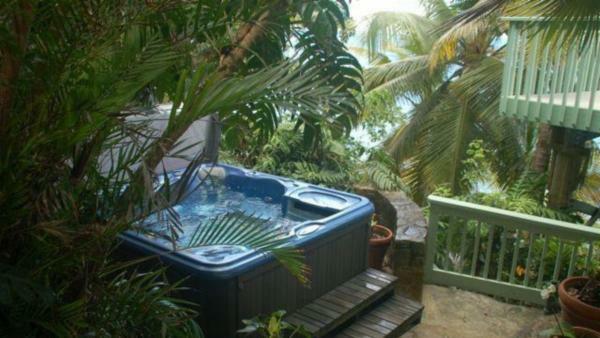 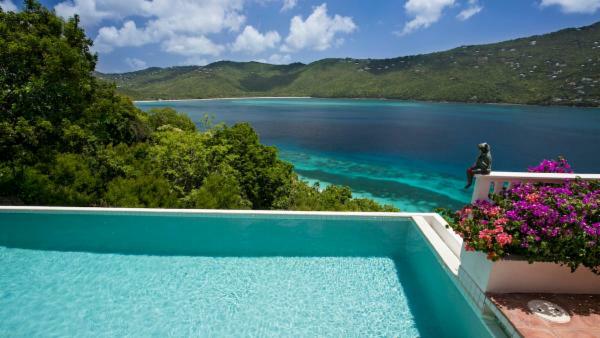 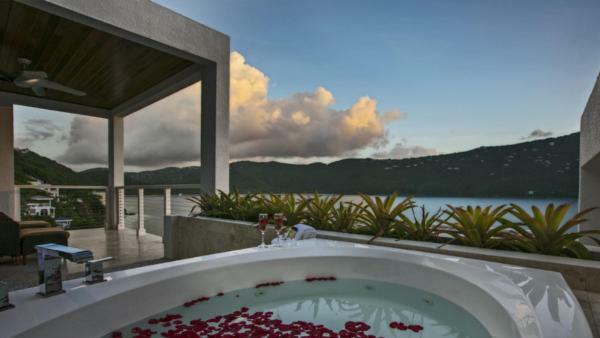 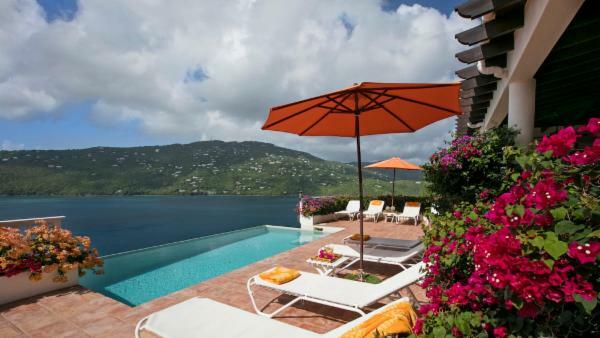 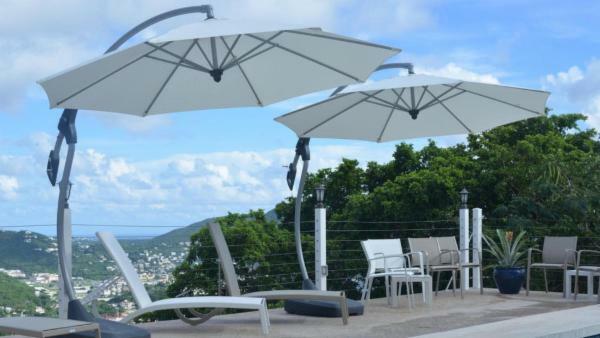 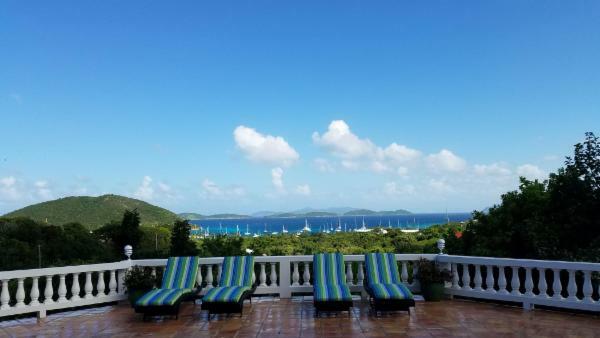 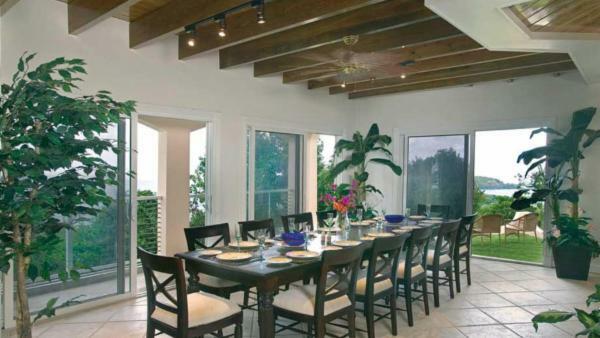 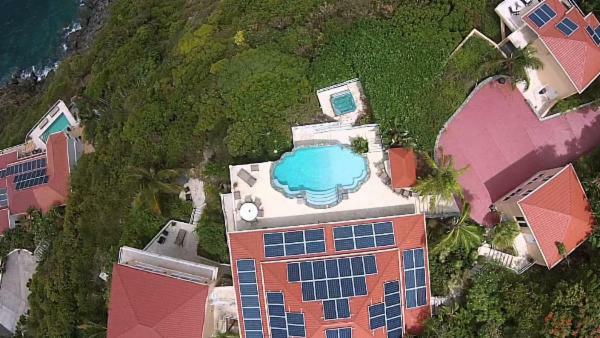 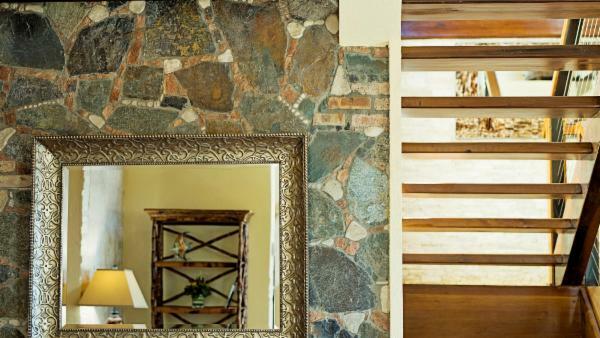 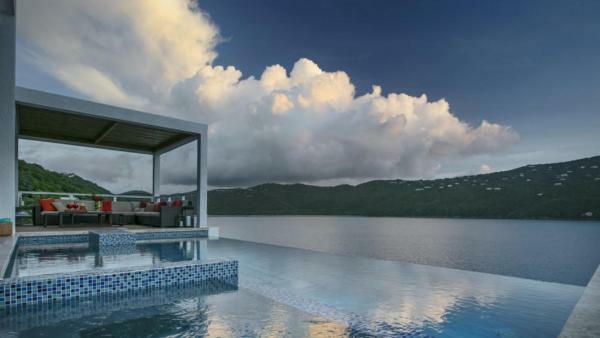 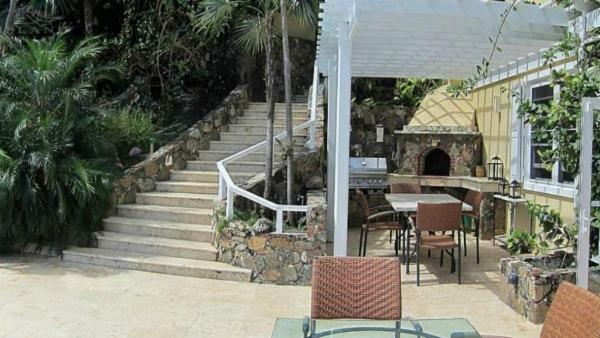 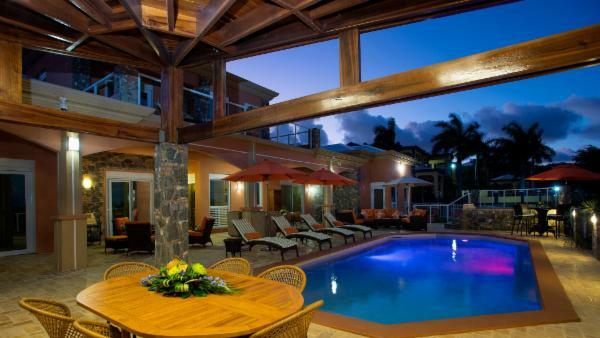 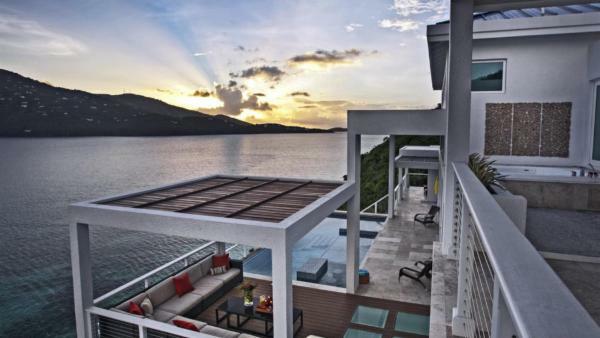 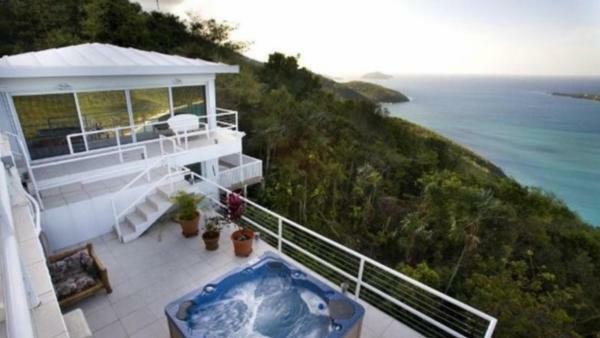 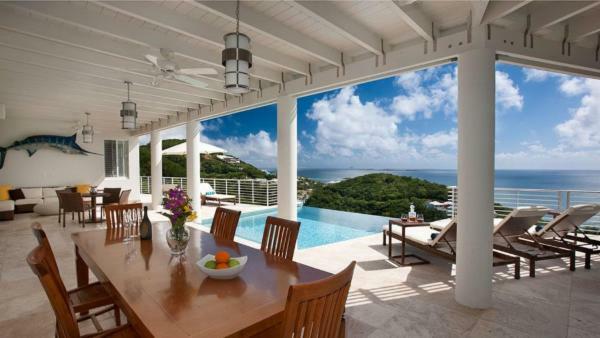 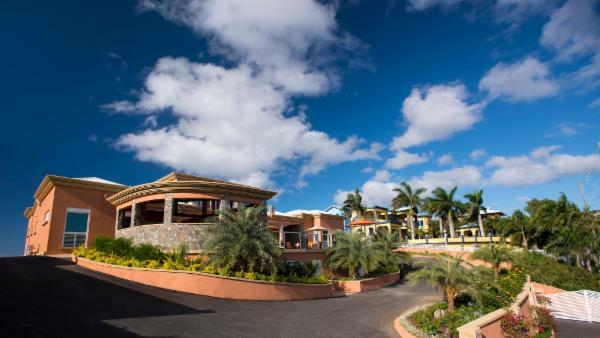 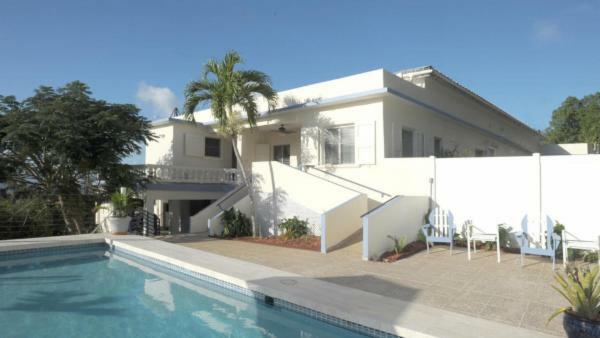 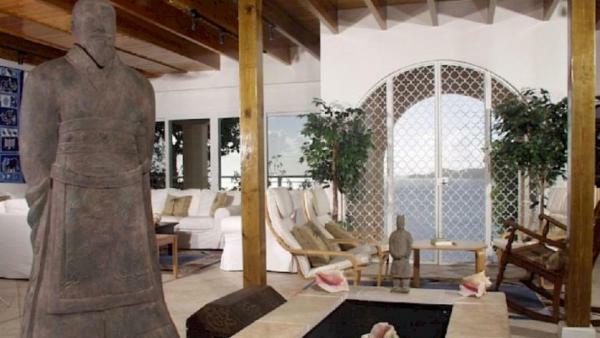 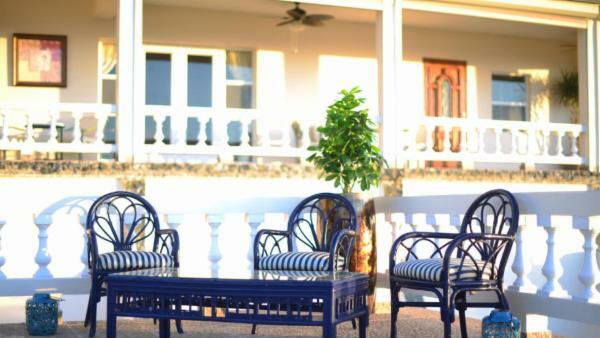 Upscale resorts and private vacation homes pepper the East End, a Saint Thomas destination that caters to a luxury vacation experience and upscale Caribbean holiday. 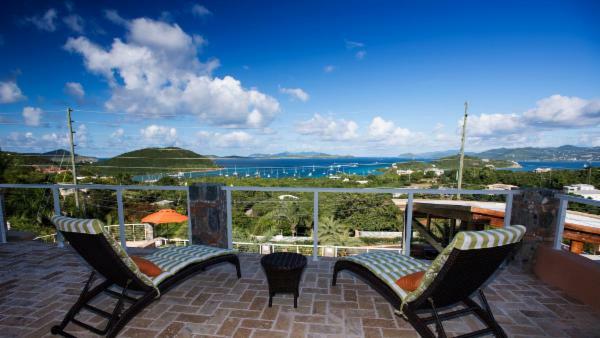 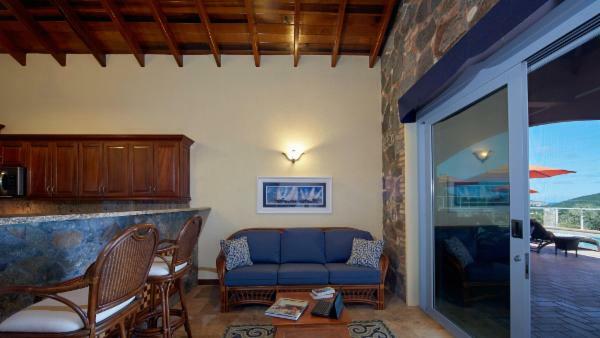 A stay in Saint Thomas’ East End lands visitors nearby the quaint town of Red Hook, where the main points of interest include the waterfront shops surrounding the American Yacht Harbor and the Marina Market located across from the ferry terminal. 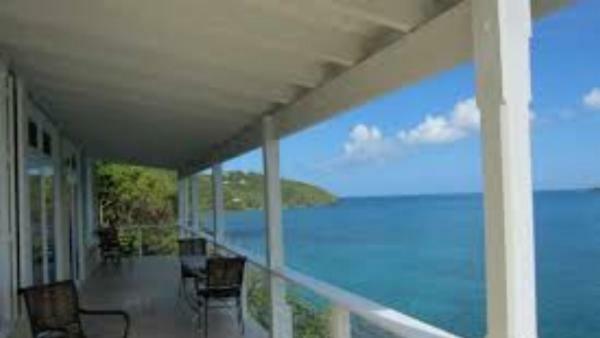 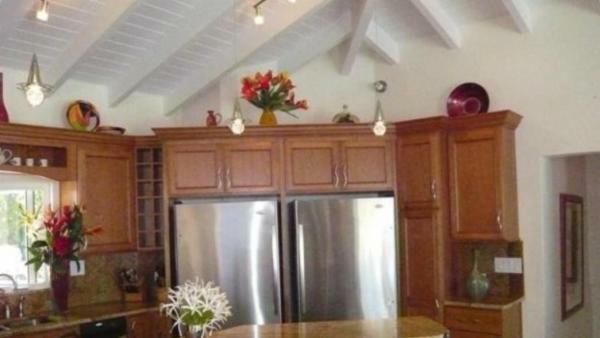 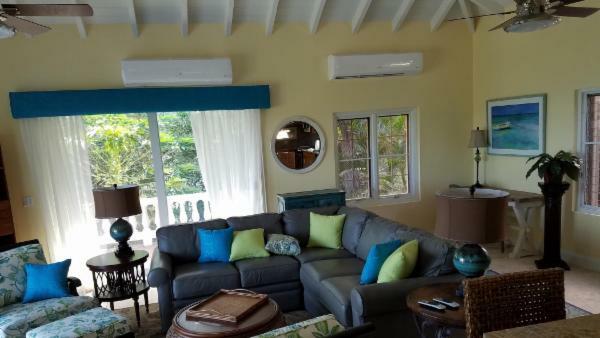 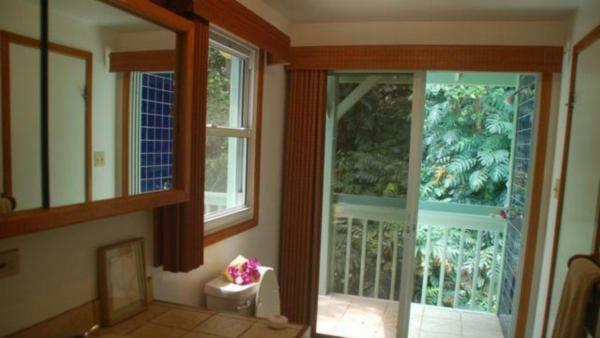 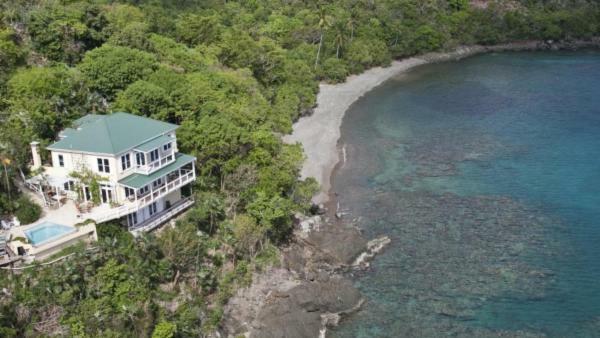 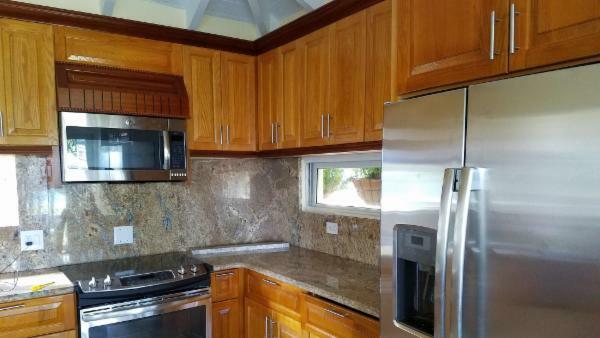 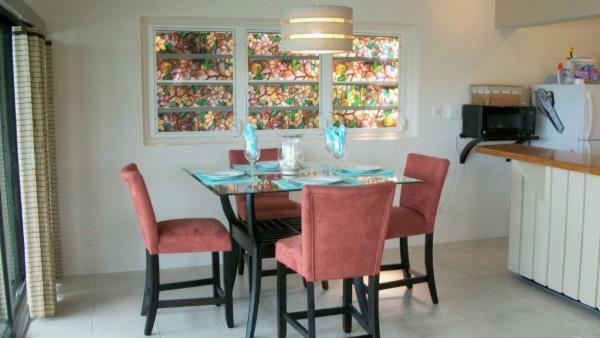 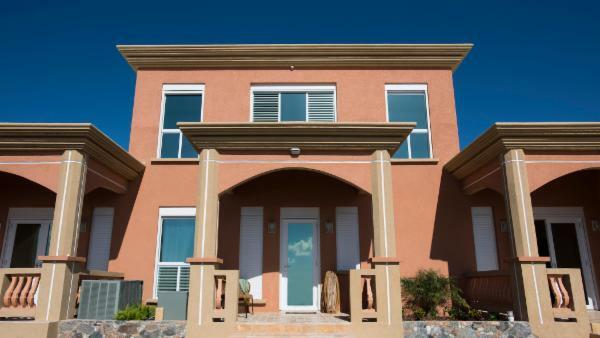 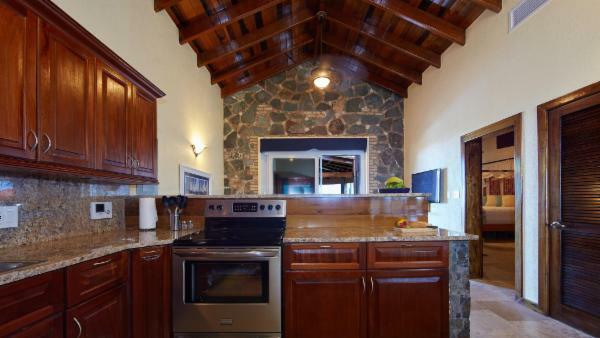 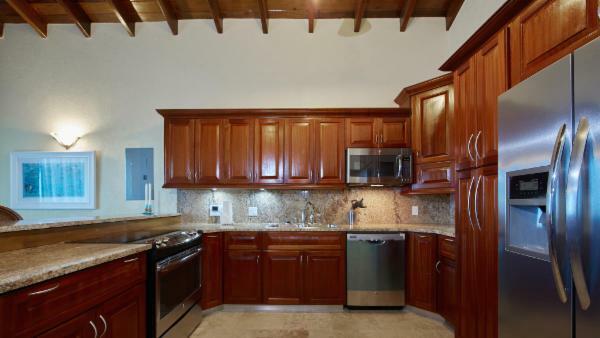 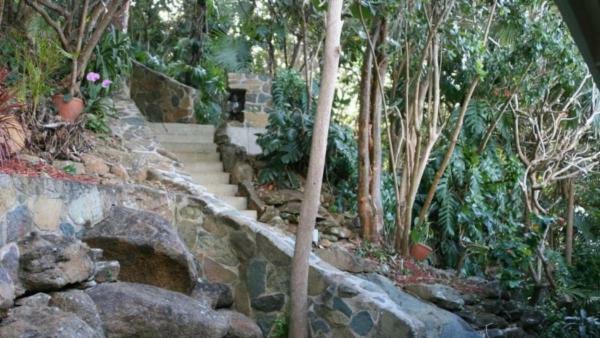 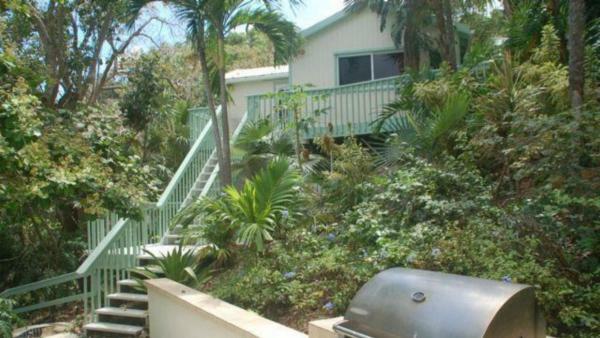 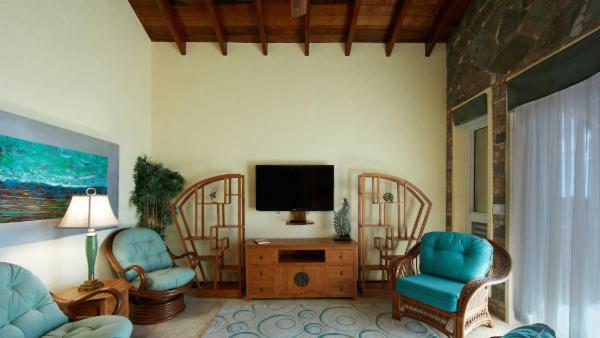 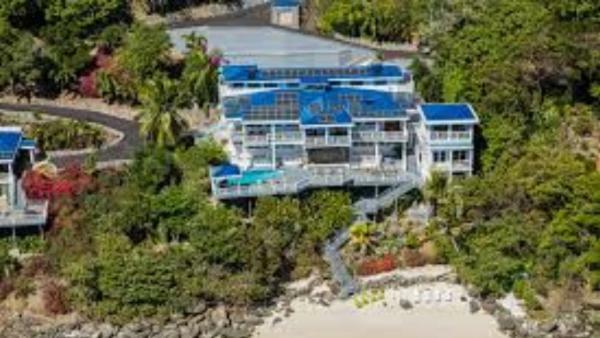 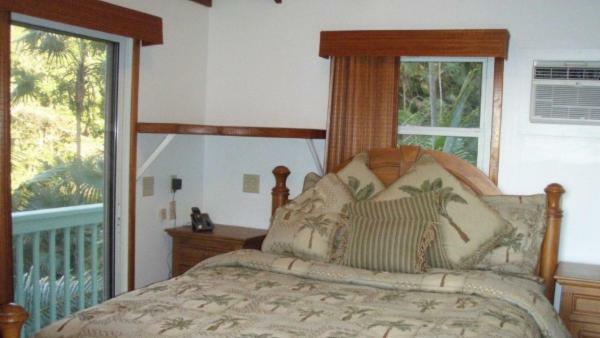 Families who rent private vacation homes in East End enjoy the destination’s close proximity to Coral World Marine Park and Underwater Observatory – a popular Saint Thomas tourist attraction for ocean and wildlife exploration. 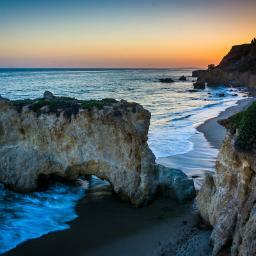 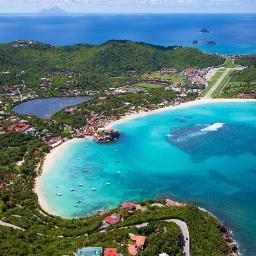 But perhaps the greatest draw of East End is the abundance of alluring white sand beaches that surround the destination. 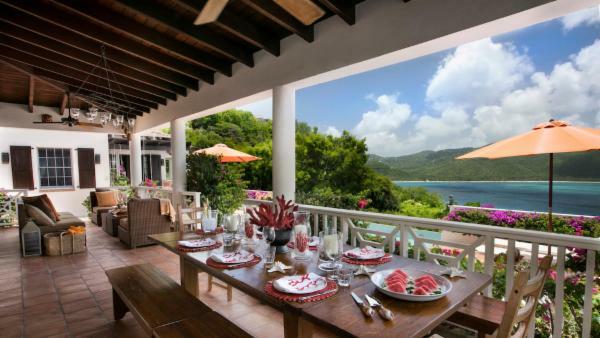 Oceanfront luxury villa rentals offer affluent travelers a chance to reside just steps from these sparkling shorelines, where premiere scuba diving and kayaking facilities enhance their holiday with aquatic daytime activities. 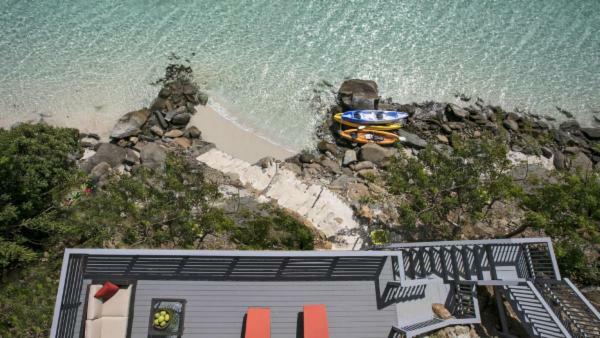 Sapphire Beach and Linquidst Beach showcase paradisiacal shorelines far less congested than those surrounding Charlotte Amalie - making them famous Saint Thomas beach destinations for a luxury vacation experience. 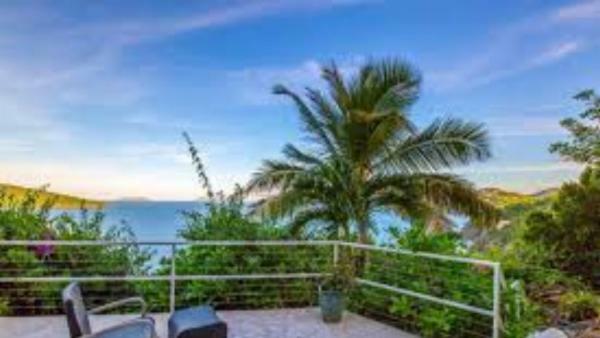 Well-off travelers residing in waterfront private vacation homes nearby Sapphire Beach can spend a day snorkeling, tanning on sun-drenched sands, or seeking shade beneath a canopy of sea grape trees. 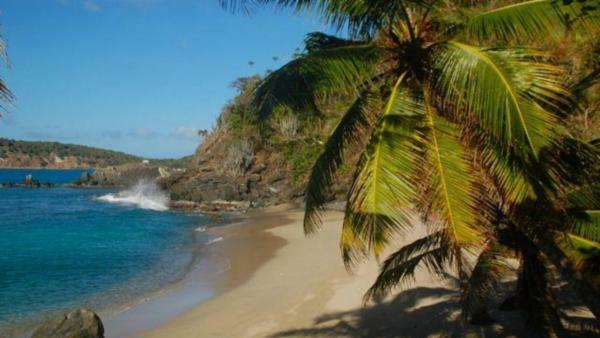 Meanwhile, Linquidst Beach rejuvenated the spirit with soft white sands, swimmable sea, and shady coconut groves. 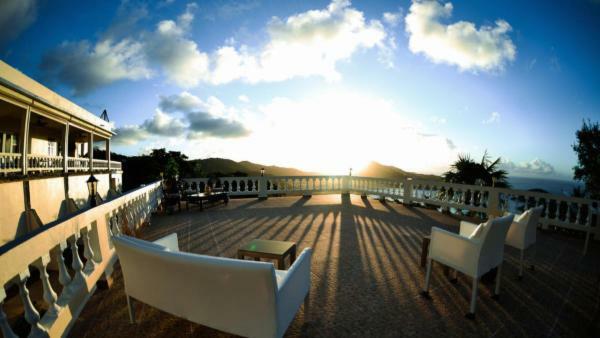 With over forty beaches across the island, Saint Thomas caters to any agenda for a seaside Caribbean holiday. 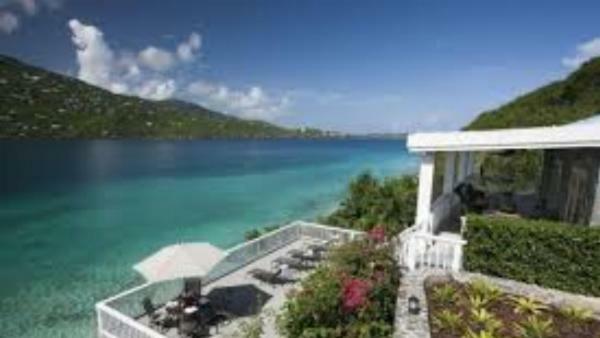 But there’s no doubt that world-famous Magens Bay remains the most coveted Saint Thomas beach destination, renowned for its impossible scenic shorelines, warm tranquil waters and great swimming opportunities. 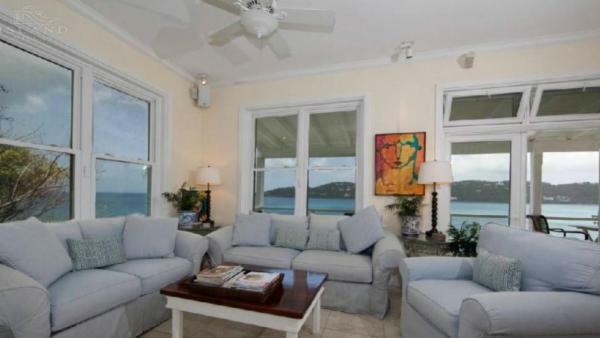 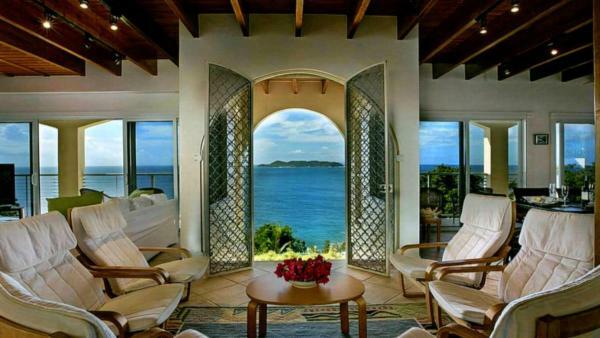 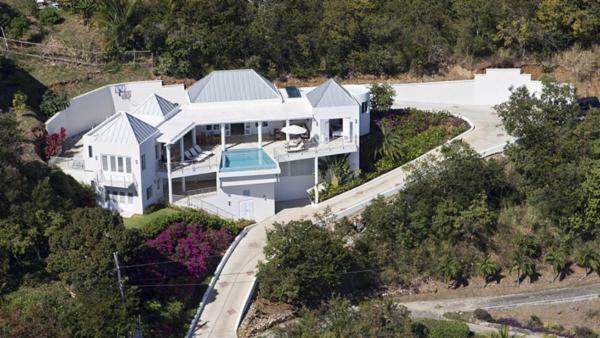 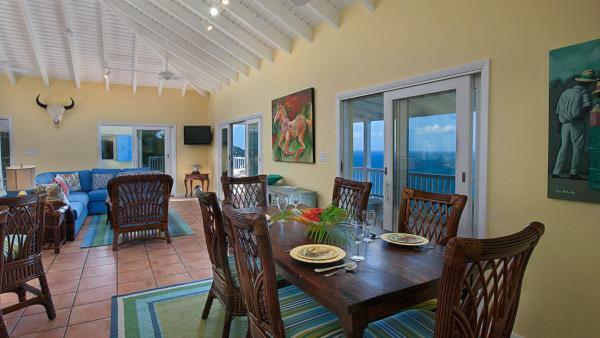 Perhaps the most famous shoreline of any U.S. Virgin Island destination, Magens Bay draws hundreds of tourists to nearby oceanfront luxury villa rentals, seeking convenient proximity to this Saint Thomas beach. 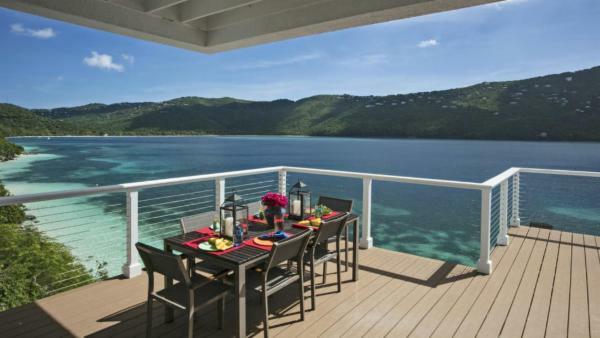 With family-friendly beaches, romantic and secluded shorelines, and an abundance of watersport facilities to launch aquatic daytime activities, a Saint Thomas vacation is synonymous with seaside living. 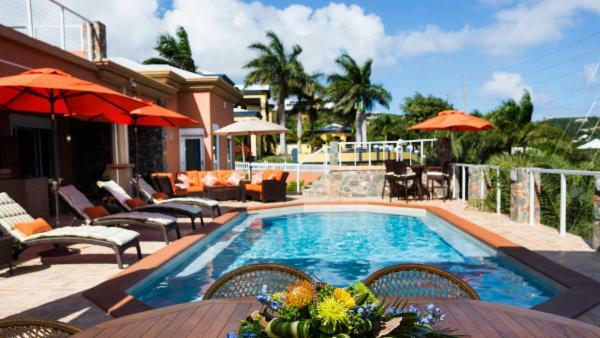 Kayaking through mangrove lagoons, scuba diving in deep sea waters, and sun-drenched tanning sessions await you in this treasured Caribbean vacation destination. 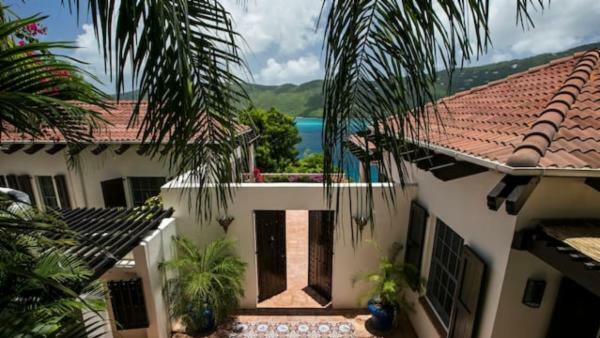 From Charlotte Amalie’s cosmopolitan character to East End’s upscale beaches and the picturesque beauty of Magens Bay, Saint Thomas offers a world of adventure at every turn. 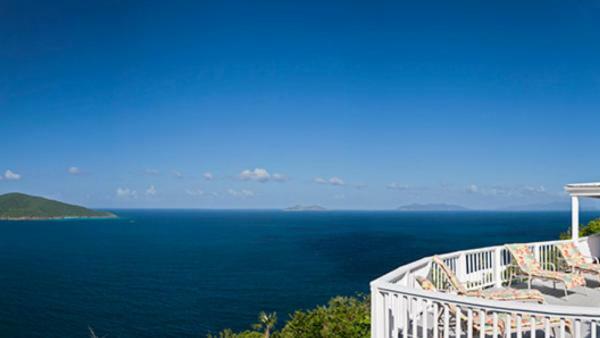 Every island enthusiast will at some point pay a visit to this famous Caribbean vacation destination to experience firsthand what makes it such a popular U.S. Virgin Island. 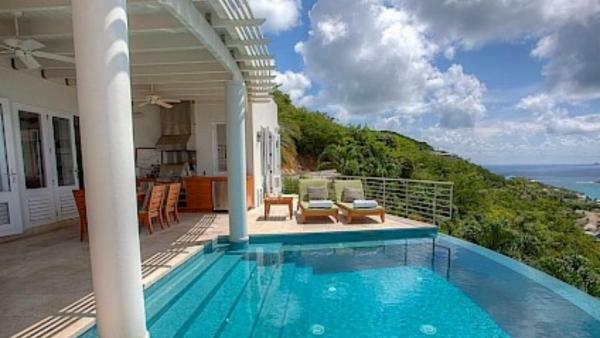 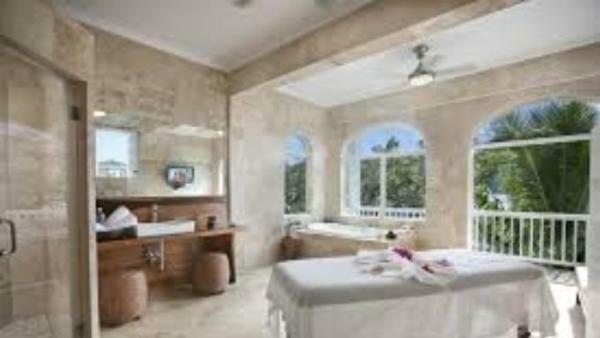 To maximize your enjoyment of a Caribbean holiday in this world-famous beach destination, choose one of Villaway’s private vacation homes or luxury villa rentals to launch an unforgettable retreat.